Our company’s main focus is on antique and recovered materials which can be utilized for either the reconstruction, remodel, new construction of homes, offices and businesses utilizing what we call nowadays green, and leed certified reclaimed antique building materials. We specialize in buildings that can produce quality reclaimed flooring whether it be dirty faced, remilled, resawn or recovered. Some of our clients prefer one over the other. Those options can give you the nice clean look or a look as if its been in your home for 200 plus years. In most cases we supply pictures or history of where the materials actually came from. Whether it be from an old farm house, barn, or small factory. Its a rare occasion that we can’t provide information that gives you a satisfaction of knowing just when and where your materials originated from. We also provide on-site inspections (within our area) to determine what antique material will suit you the best whether it be period or new construction. We supply reclaimed beams for floor construction either in their historic form or resawn from old logs and barn beams. We can supply whole antique log houses or timber frame packages along with original flooring. Sometimes with their original roof rafters and hand hewn antique floor joist systems. 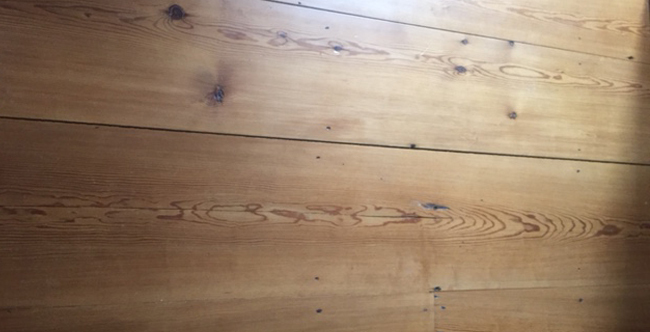 We supply reclaimed paneling for rooms in their original condition or mill it out to give it the antique but reclaimed look. We supply reclaimed antique brick, cut rock, doors, mantles, window glass and much more. Our milling processors are equipped with state of the art machinery which can produce flooring from our reclaimed antique building products and most any other artifact which needs to be produced or reproduced including corbels, paneling, doors, window sashes, trim, porch columns and just about anything you can think of. These antique reclaimed building materials are one of a kind and always hold a story unique to your design. From rustic oak to heart pine to wormy reclaimed chestnut and wormy recovered oak we make sure your project has what it needs. Our millers are able to custom make any trim design from hundreds of molding bits and even make their molding bits to match your needs. We look forward to hearing from you. No project is to big or small for the House Wright Shop! Most all of our reclaimed materials come from houses that we individually salvage. From barns to log houses to timber framed houses. 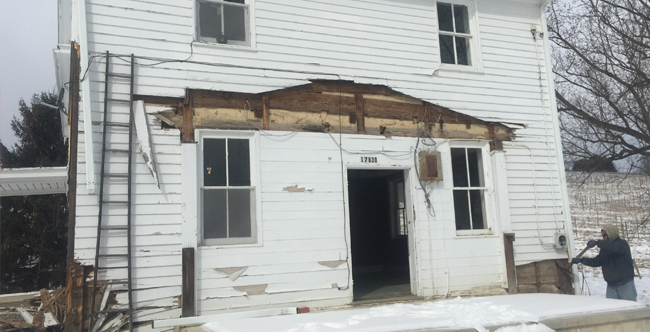 What we salvage from these structures makes our inventory of doors, window glass and frames, brick, cut stone (mostly limestone), floor joist (hand hewn, hand dressed, rough sawn), original heart pine and oak floor and fireplace mantles.